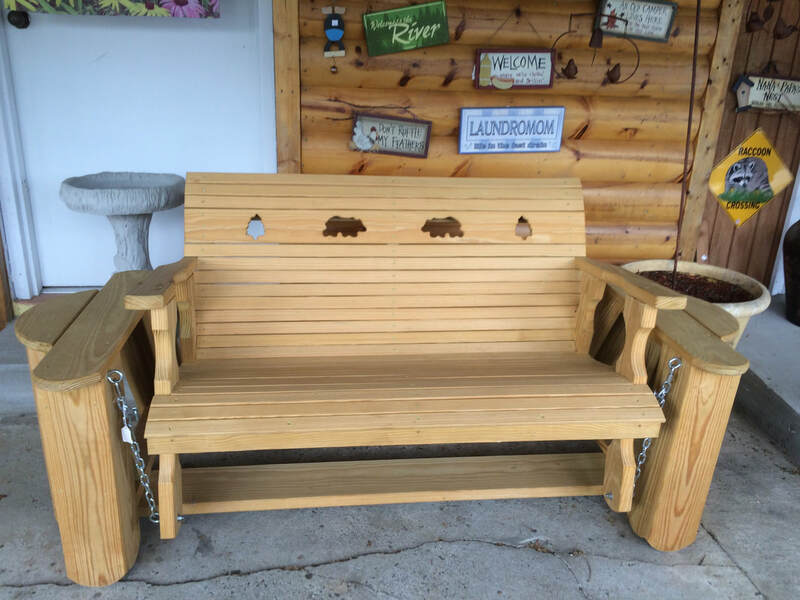 Looking for outdoor furniture? You've come to the right place. 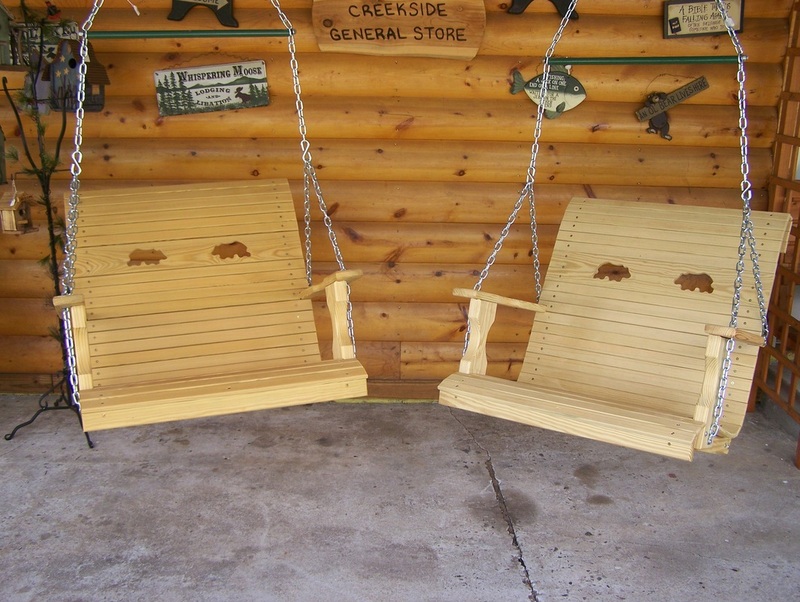 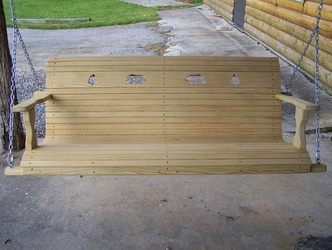 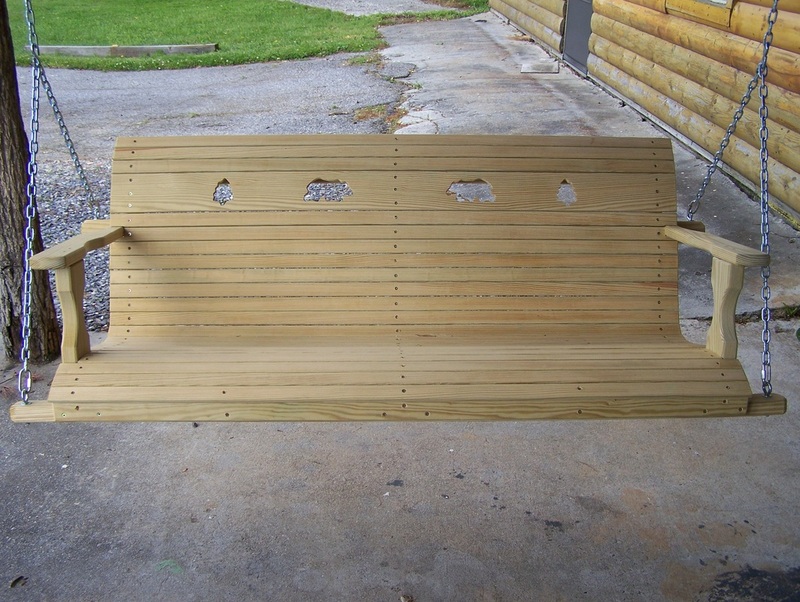 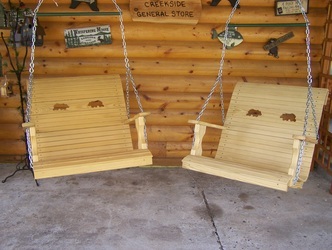 Creekside General Store has several local craftsmen who make the swings, rocking chairs, Adirondack chairs, benches, tables and more in their own distinct styles. 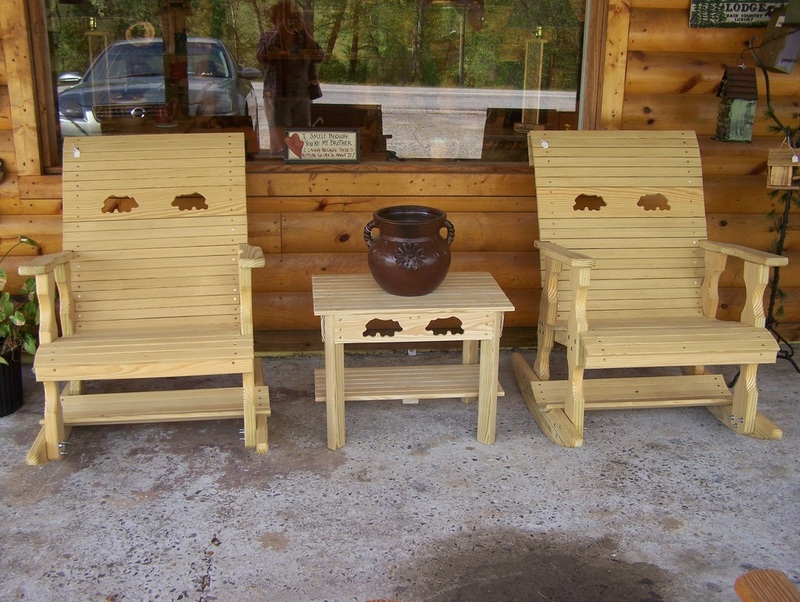 Come sit a spell on the porch.